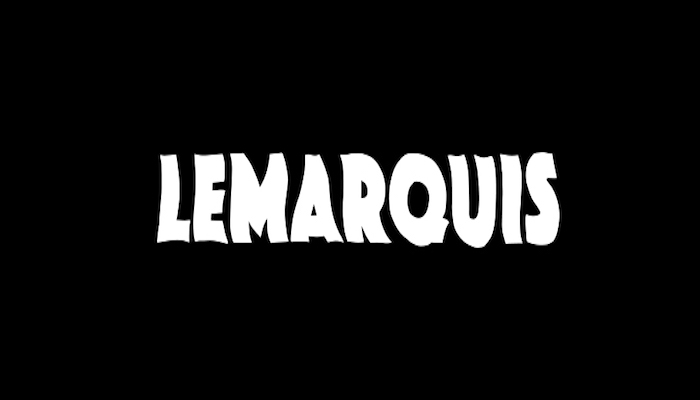 Lemarquis first and only album under that name is now on all digital platforms at a discounted price. The album '419 To The 662' is a smash hit. It comes packed with 17 musical tracks for listeners of Hip-Hop and the R&B community. 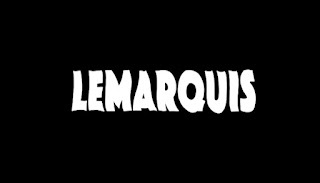 Lemarquis who now goes by the name Gansta Marcus first originally released this album in 2010. The album did over 50k streams digitally within it's first year. Listen or stream this album below using Tidal or any other music service that fits your needs. Be sure to follow Gansta Marcus also. In his own words; This album is produced by me and performed by some of my closest friends. I hope you enjoy this work, for it is something new. A new sound with a new voice from various artist."